I Just spent the most delightful morning at East Lindfield Community Pre-School. 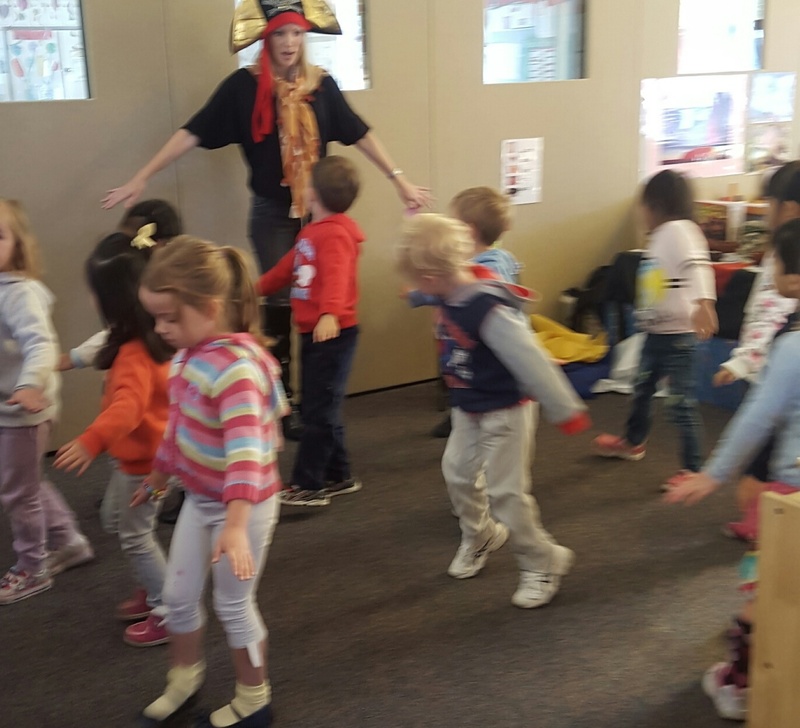 Armed with a Pirate ship and a pirate manuscript I hit the classroom for some Jolly Roger fun. The kids walked the plank, scrubbed the decks and climbed the rigging and we also chased a scurvy pirate around his boat before leaving him marooned on an island and steeling his ship and his crew. The kids had all made themselves eye patches, hats and flags leading up to my visit, so they all looked the part and played the part beautifully. So much fun. Arrr!